Five years ago, Fitness First was in trouble. Loaded with debt, the international chain of gyms was heading towards bust. To its rescue came Oaktree Capital. Its GBP100 million investment would mean big changes. Following that August 2012 life line, the chain pulled out of all European markets except Germany and its home market of the UK. It would focus on these and its other key markets of Australia, Asia and the Middle East.. In came new management, with Andy Cosslett, previously of InterContinental Hotel Group and Cadbury Australia, taking on the global CEO role and Pete Manuel, formerly of P&G, heading the Australian business. Locally it’s receiving an injection of AU$30 million – on top of the average $20 million spent each year on maintenance – including a new $7 million club at the busy Melbourne intersection of Flinders and Elizabeth Streets. 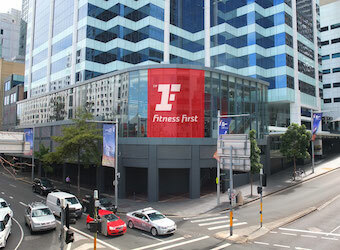 But that new club location is the exception to Fitness First’s strategy for the coming years. 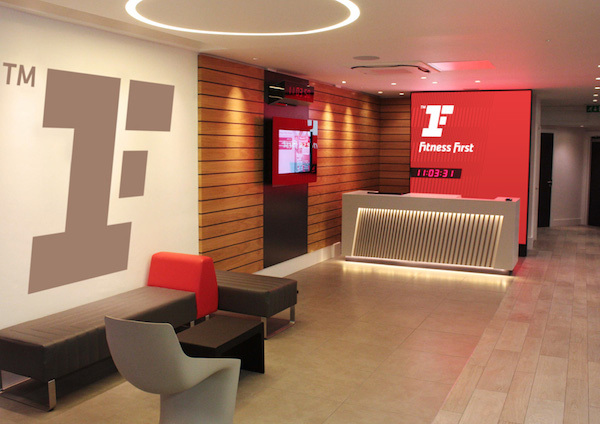 From its entry into this market 10 years ago through acquisition of existing health clubs, Fitness First’s reach peaked at 100 locations. It has scaled that back to 78, with the focus for next three years on upgrading existing locations. Any new locations are painstakingly vetted. “We have really specific criteria for where a Fitness First can be and the type of area it can be in. 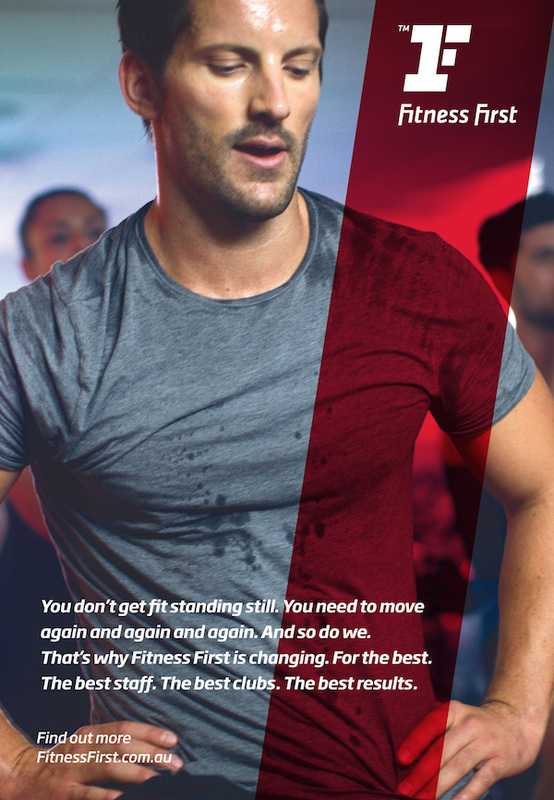 Because we’re more expensive than your average gym, we tend to go only into inner urban areas, with a fairly high socio-demographic,” says Anthony McDonough, marketing director of Fitness First Australia, speaking with Marketing ahead of this week’s rebrand campaign launch. “Our core member is 25 to 44 male/female, AB, but also very white collar.” The eastern suburbs crowd is McDonough’s focus, and after selling off its South Australian businesses in 2012, Fitness First will be present in Sydney, Melbourne, Brisbane, Perth and Canberra. The research effort behind the changes has been extensive. 16500 members responded to surveys, and data from ex-members played a significant role. 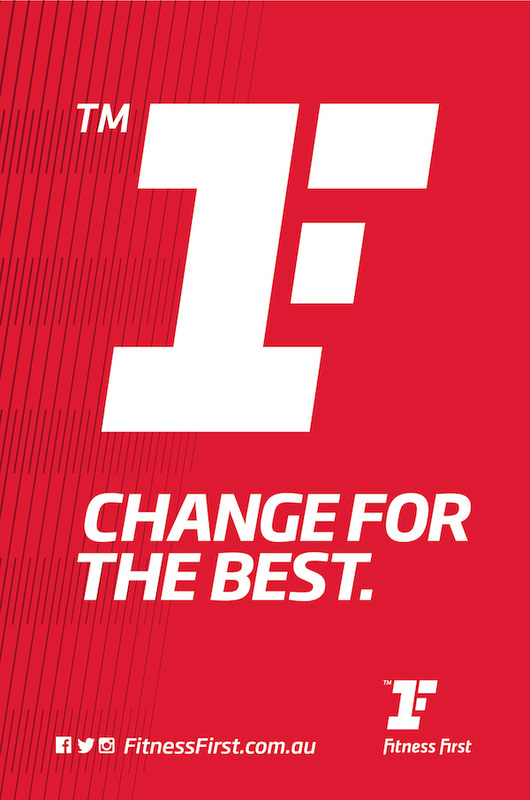 Additionally, Fitness First Australia will this year sponsor the Fitness First Corporate Triathlon Series, Australian Rugby Union, Sydney Gay and Lesbian Mardi Gras, and the fitness industry convention, Filex. The new colour and logo, which may convince some customers to give the gym another chance, are merely signals of the deeper change within the business, which is what will ultimately decide whether customers stay loyal and management has a sustainable business on its hands.